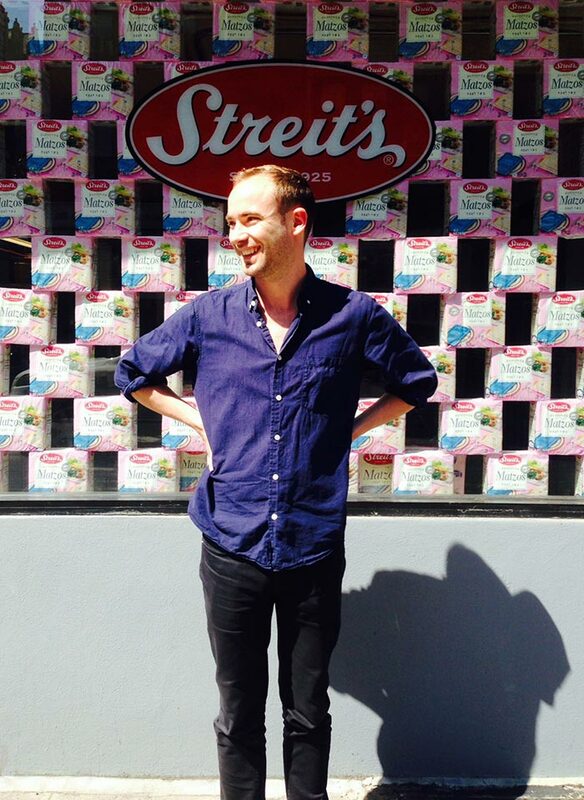 Sam Thorne has been involved in an array of cultural projects. He is a visiting tutor at the Royal College of Art, a contributing editor of frieze, and co-founded Open School East, the free-to-attend art school in East London which opened in September 2013. In March he began as artistic director at Tate St Ives. Three months into the job, I spoke to him about Cornwall and curating. Tate St Ives is often described as local and international. How does one ensure it is not simply a regional gallery which claims wider importance? There are several crucial differences. Rather than being dedicated to a single artist’s legacy, Tate St Ives aims to present and reframe the history of a whole artists’ colony, which began in the town in the 1880s, had international significance for several decades from the late 1930s, and remains vital today. St Ives has always had an unusual relation to the local and international. On the one hand, international artists – from Naum Gabo to Mark Rothko – came here; on the other, the landscape, light and ocean have held a singular grip on the artistic imaginary. This is a tension explored in our current exhibition, ‘International Exchanges’. It’s also important to mention that Tate St Ives is a museum. We draw from a collection, shared with Tate Britain, Tate Modern and Tate Liverpool – which separates us from Kunsthalle-like institutions. Conservation, acquisition and research are central activities for us. Your previous position was as Associate Editor of frieze. How are you finding the move from editorial to curatorial – or is this a misleading distinction? Well, Willem Sandberg, the pioneering Dutch typographer who directed Amsterdam’s Stedelijk Museum during the 1940s and ‘50s, said that hanging an exhibition is like laying out a magazine page, so maybe it’s a misleading distinction! My time at frieze included everything from producing short films to programming a lecture series in New York and organising concerts in London, plus research and travel. The role was probably more varied than a London-based publishing background might suggest. In short, I’d say that my activities have been evenly split between editing, writing, teaching, curating and fundraising – all good preparation for museum work! In which ways is the art world in Cornwall different to that in London? You took up the post at St Ives just after the start of the gallery’s development phase that will double its space. Could you lay out the rationale behind the extension programme, and outline your role in it? For the first time, we’ll be able to present a semi-permanent display of the St Ives modernists alongside temporary exhibitions and annual collection displays. I’m currently working on how these three parts of the programme will knit together, and how they’ll be interwoven with our plans for research, learning and residencies. The extension will also double our limited learning spaces. Behind the scenes, we’ll have much better storage and art handling facilities, which will give us more flexibility in the kind of work we can show. 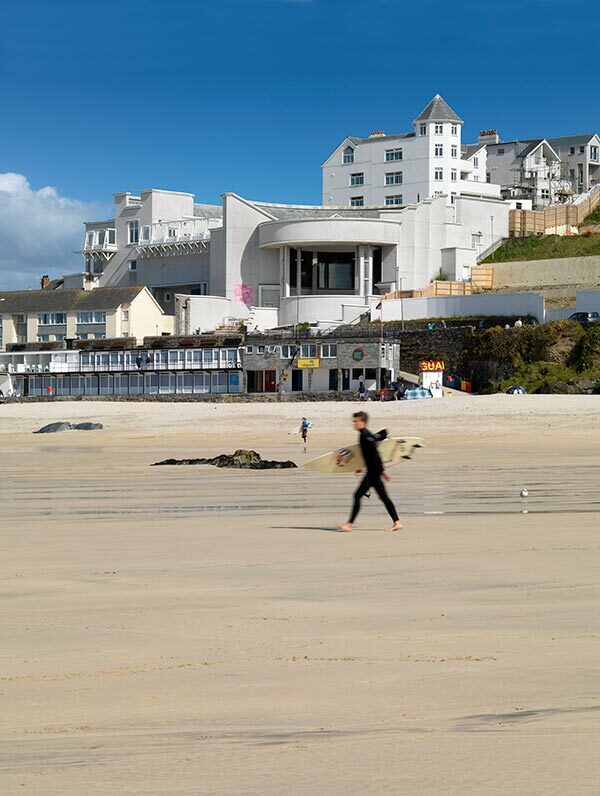 What are your ambitions for the future of Tate St Ives? Even as a kid, Tate St Ives was to me an artists’ museum. By that I mean that, unlike most museums, it was founded because this town is a place artists have come to for more than a century. We have a special responsibility to artists. We oversee the Barbara Hepworth Museum, plus we’re the only Tate site with an artist residency programme. The pilot year launched six months ago, and I want to think about how we can expand it to include musicians, writers, collectives, even other organisations. The Artists Programme will, I hope, be at the core of everything we do – research, learning, performances and production, as well as exhibitions. We want to help develop the artists of the next 10, 20 years, while continuing to rethink the legacy of the artists’ colony.